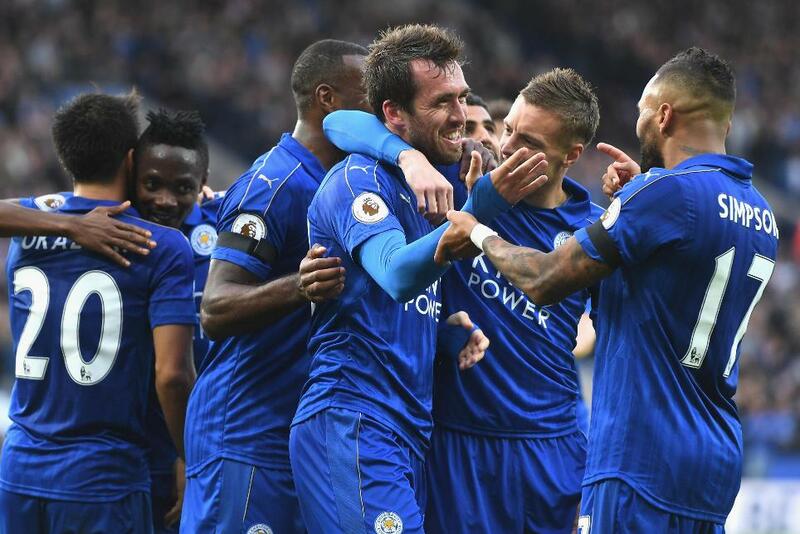 Christian Fuchs has urged Leicester City to build on their recent fighting displays when they face Middlesbrough at the Riverside Stadium. The defender helped Leicester beat West Ham United 1-0 on 31 December, moving them six points above the relegation zone and two above Monday's opponents. "Dig deep and defend as a team."